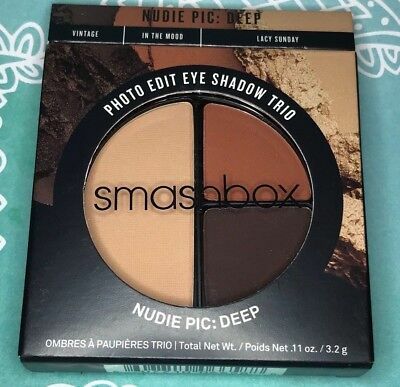 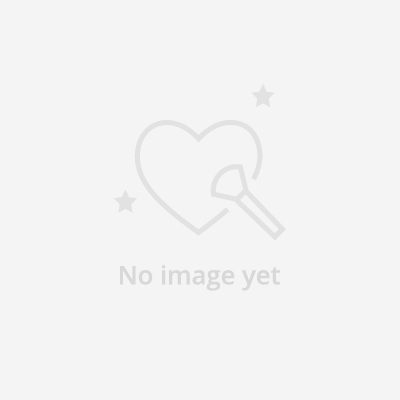 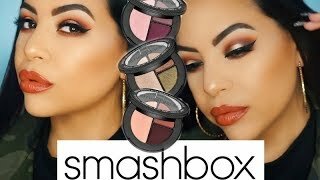 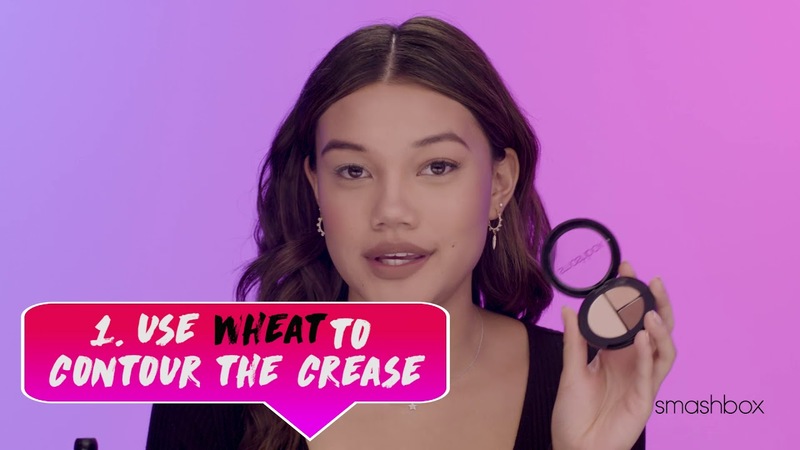 SMASHBOX SMASHING THE COMPETITION ??? 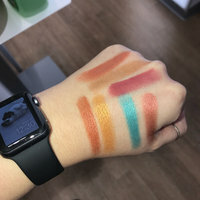 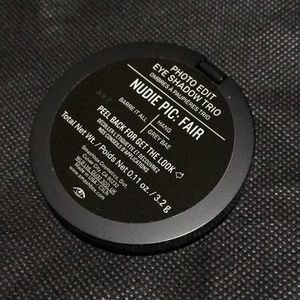 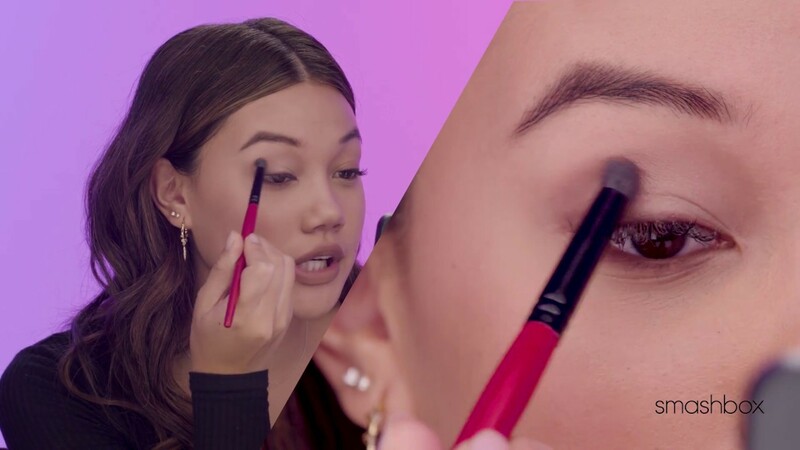 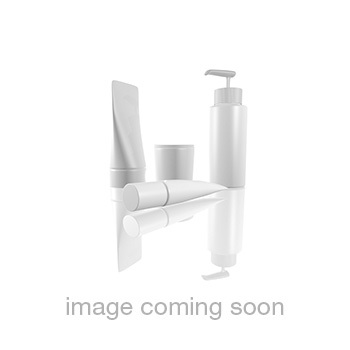 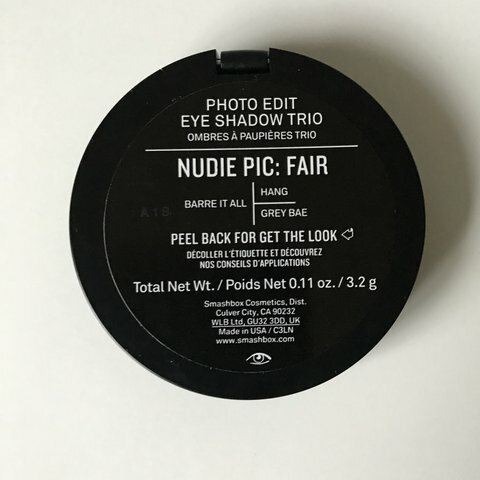 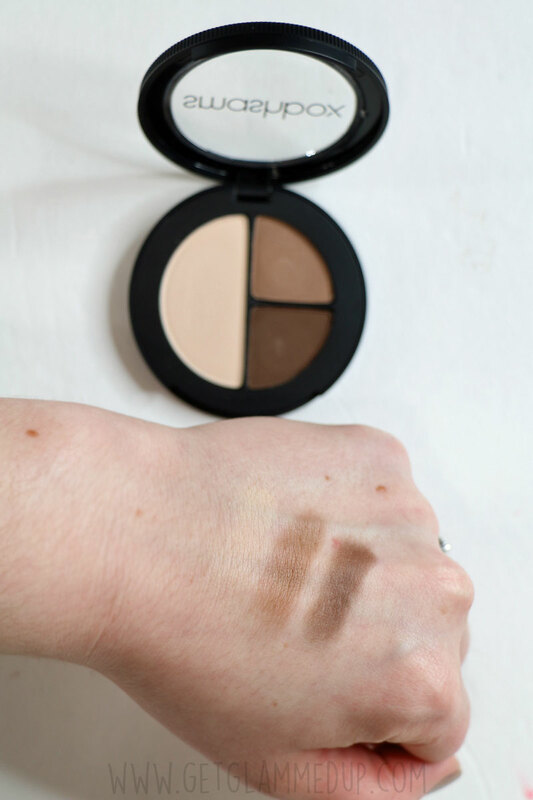 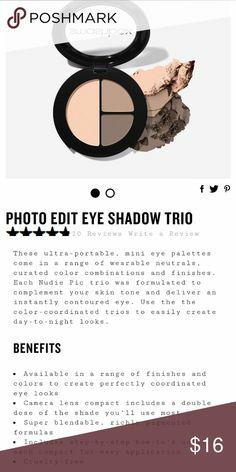 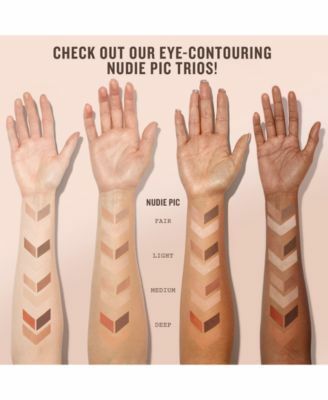 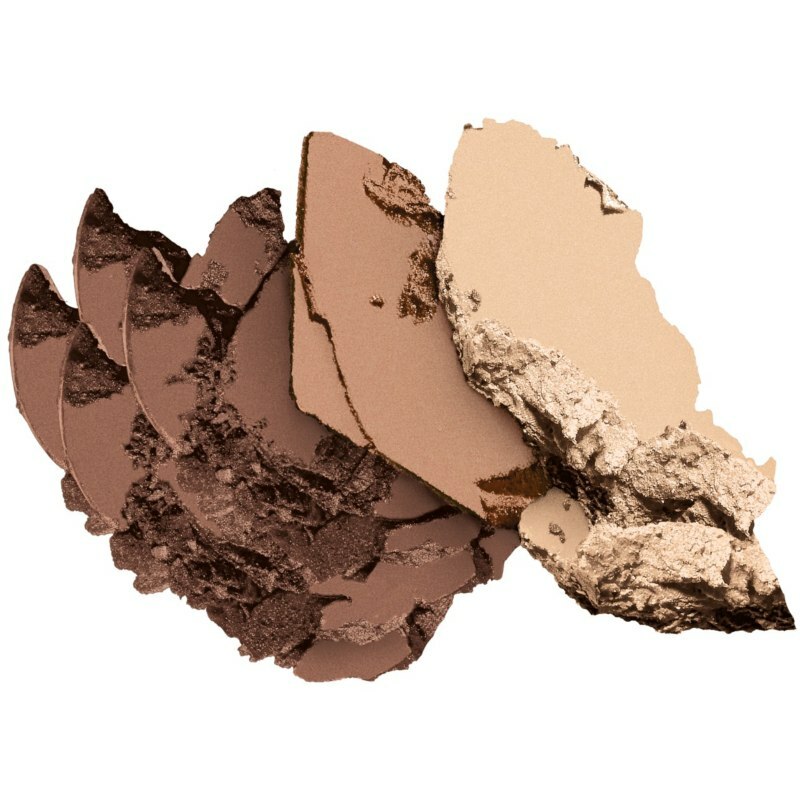 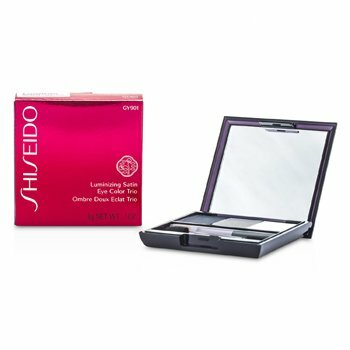 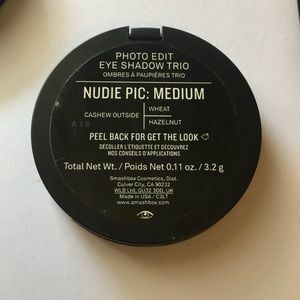 THE NEW PHOTO EDIT EYESHADOW TRIO'S ! 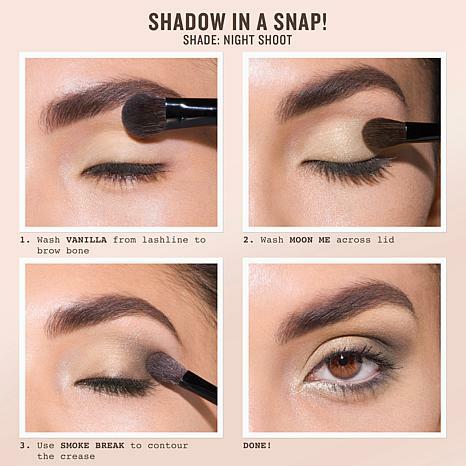 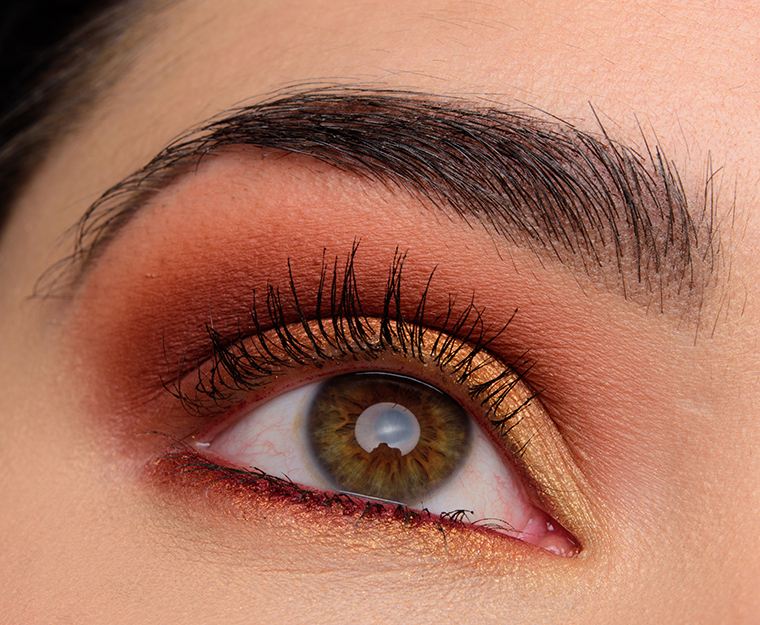 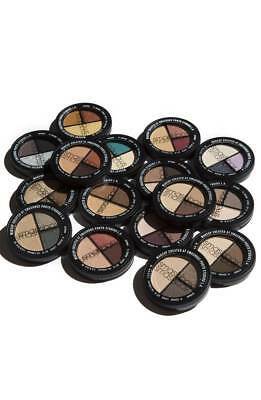 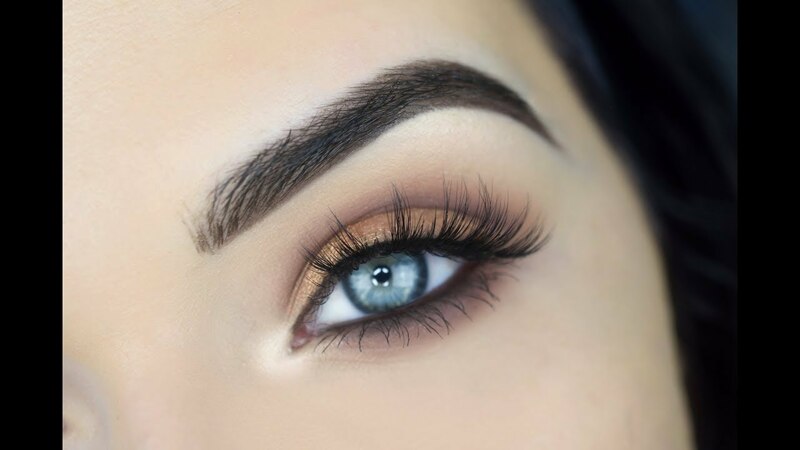 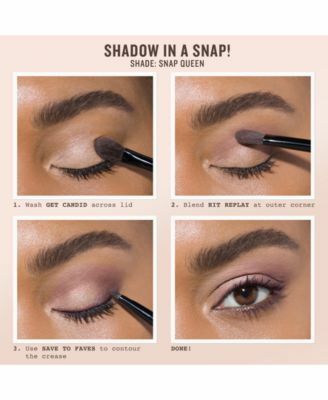 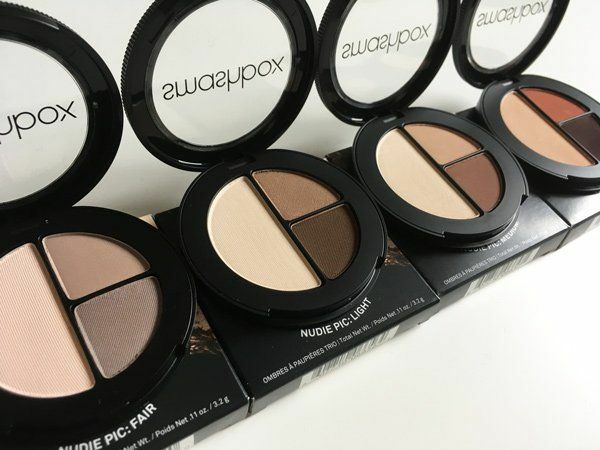 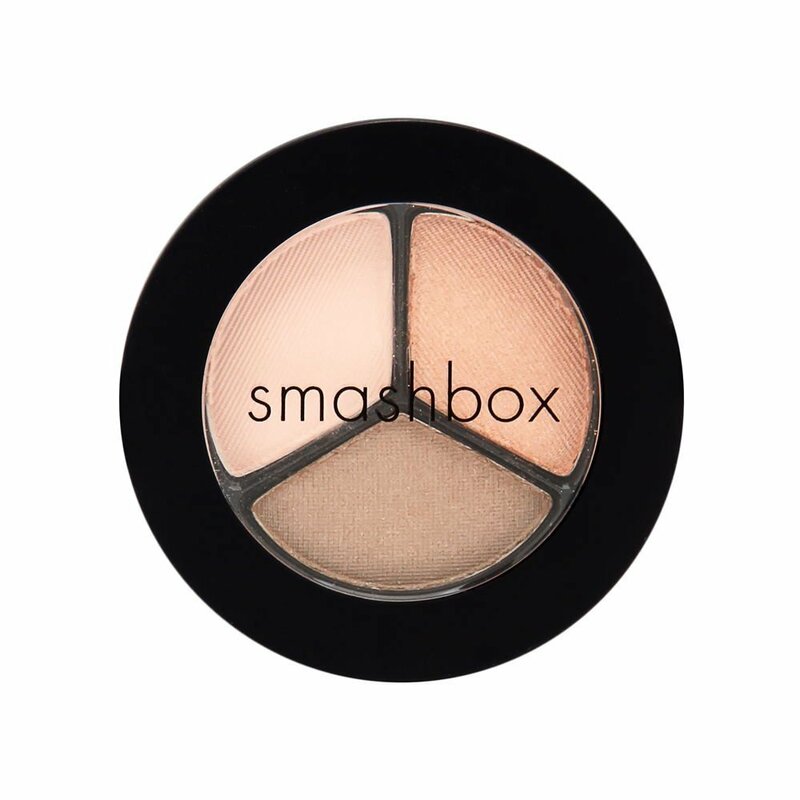 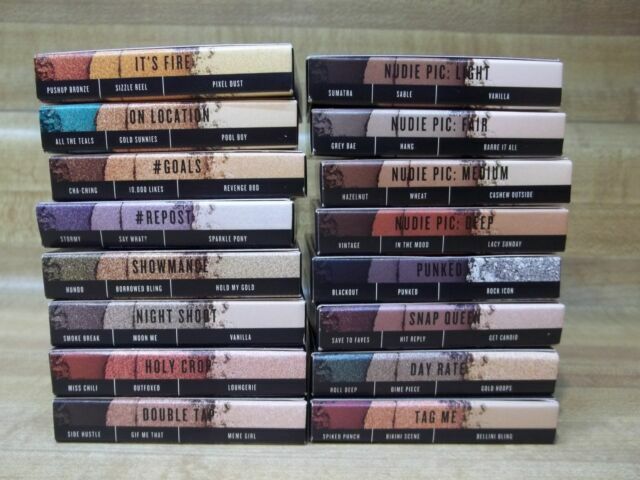 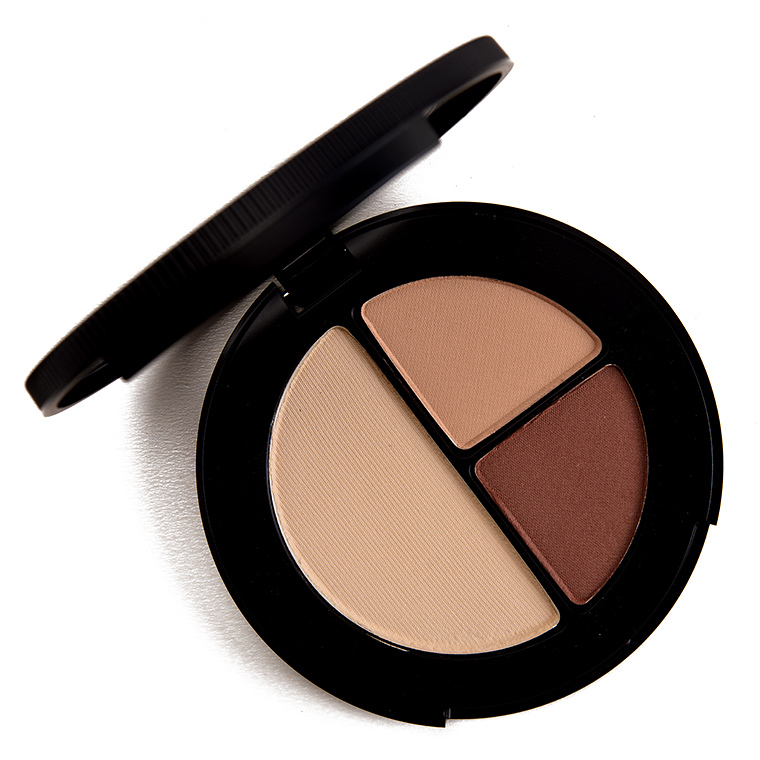 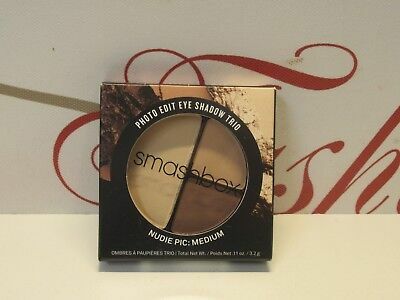 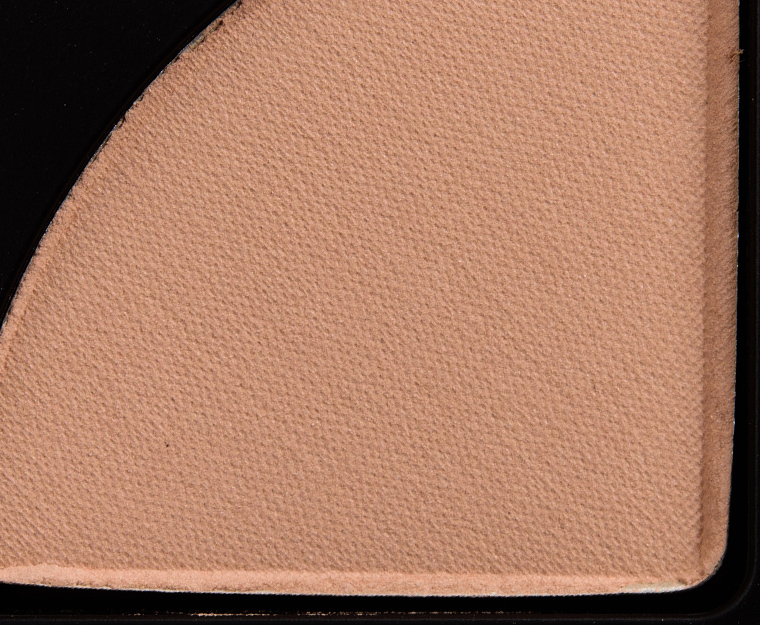 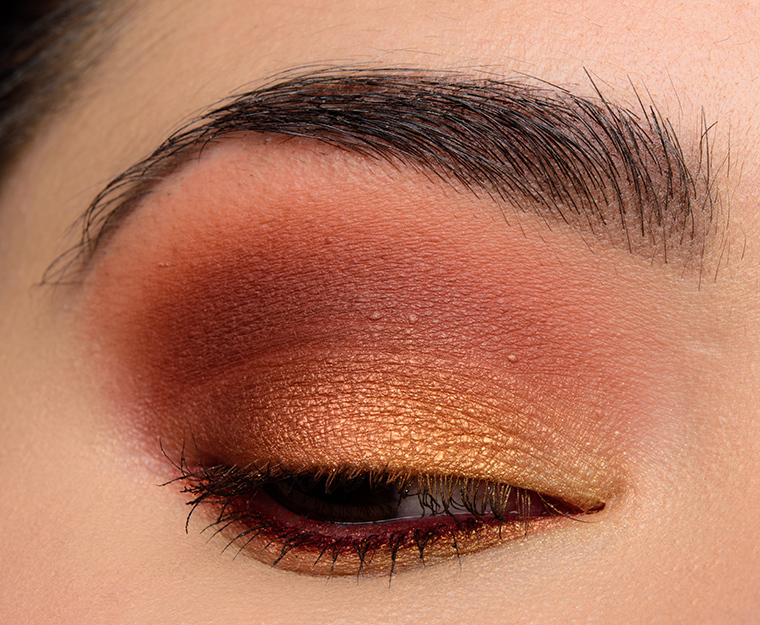 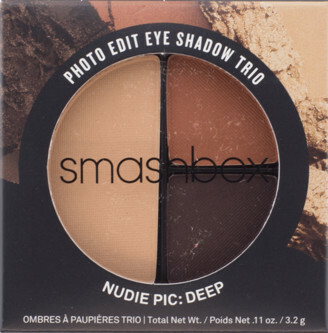 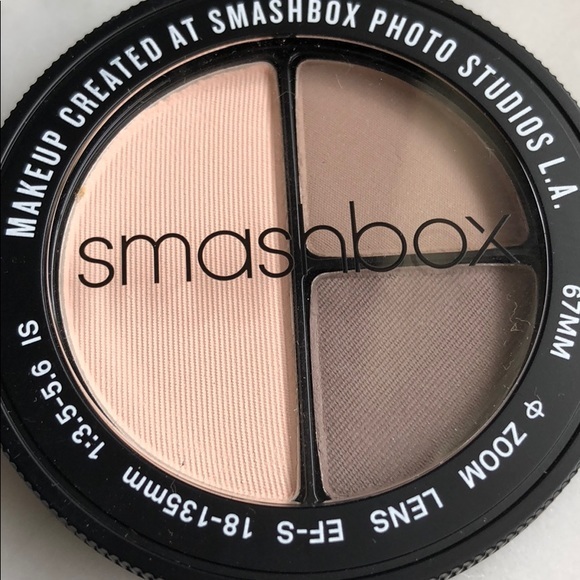 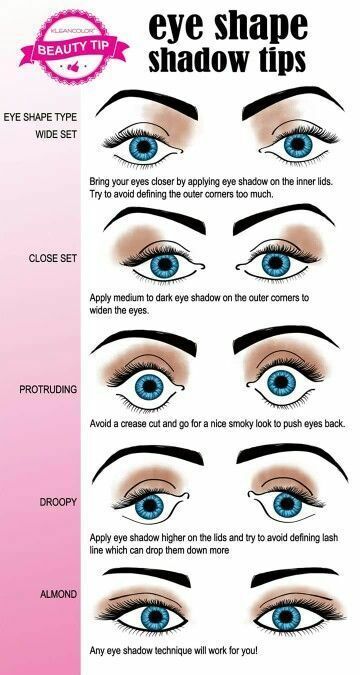 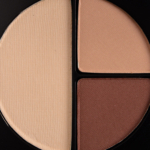 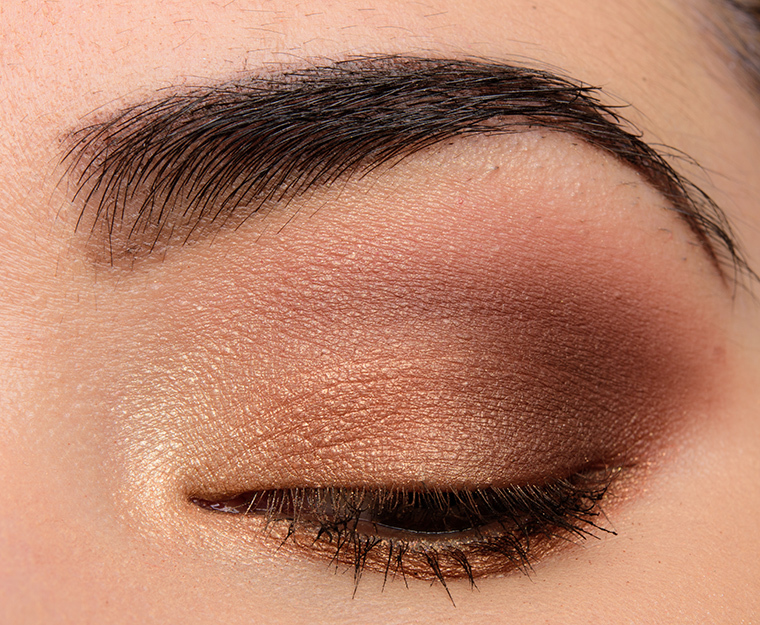 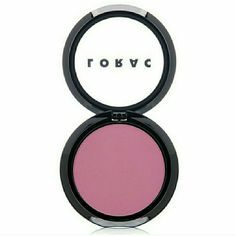 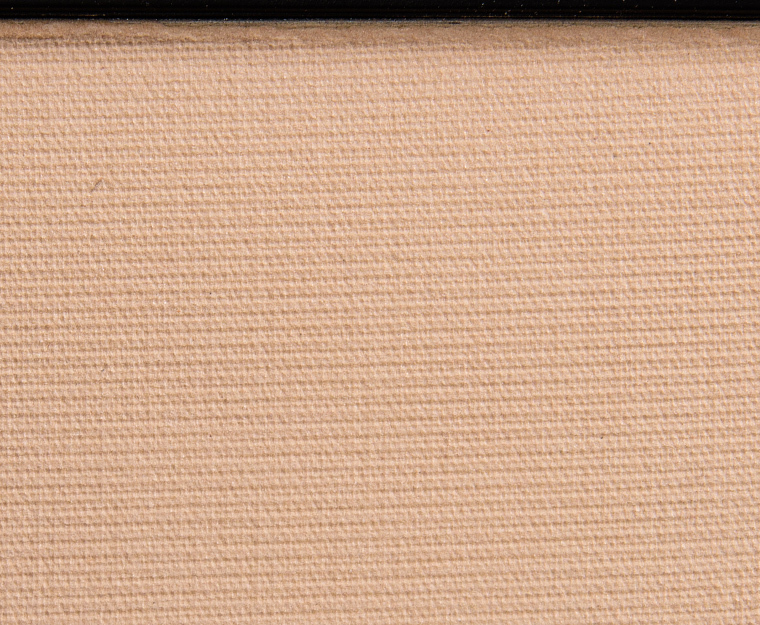 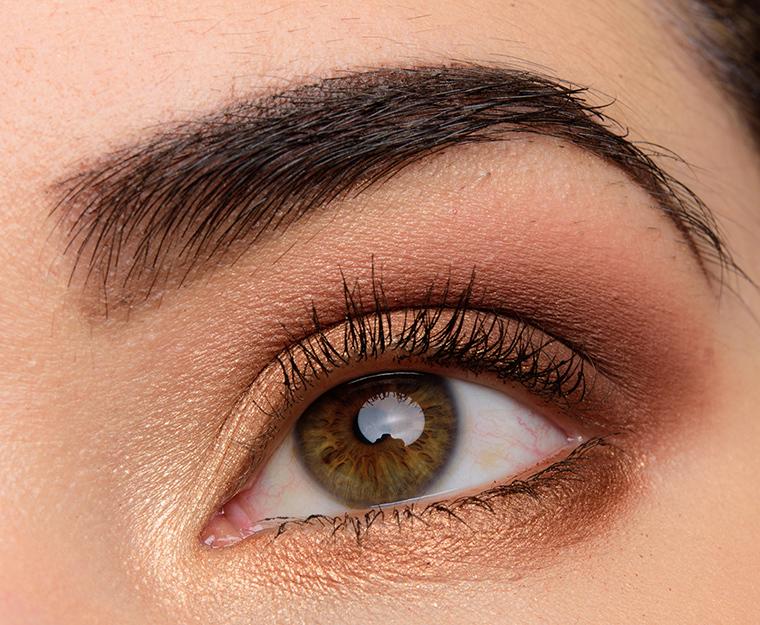 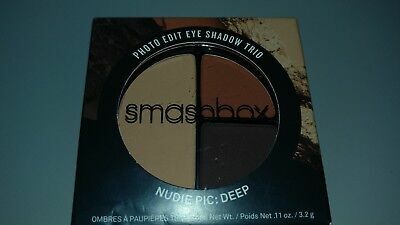 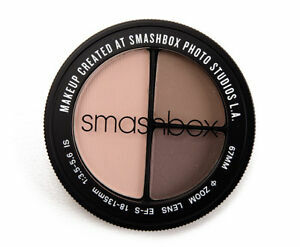 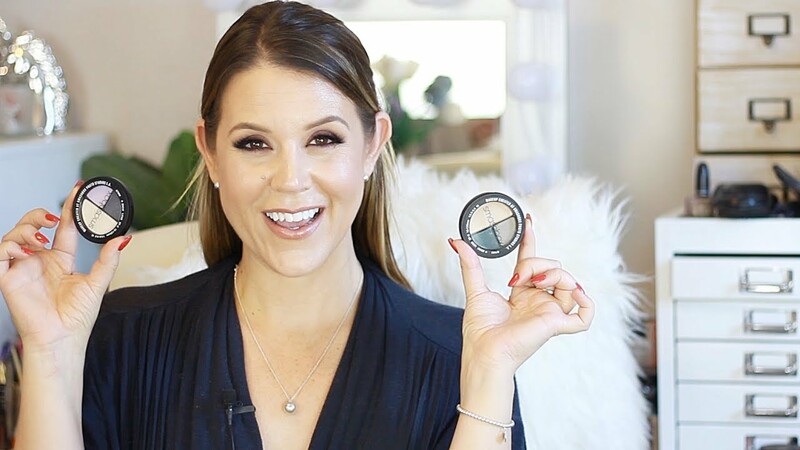 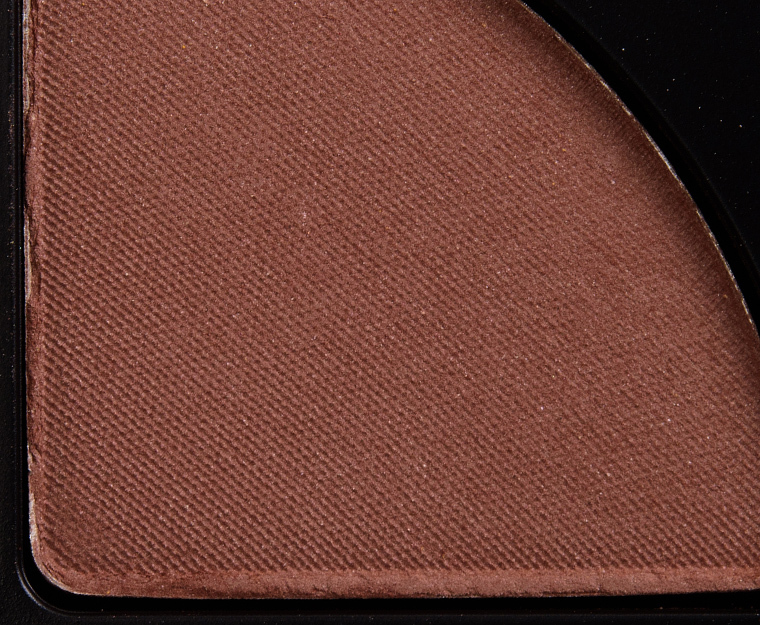 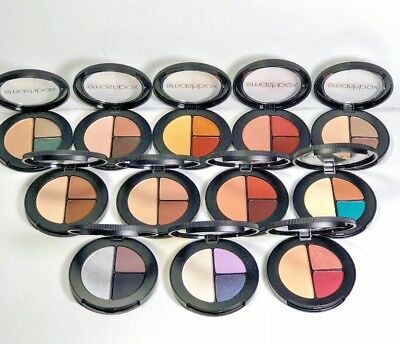 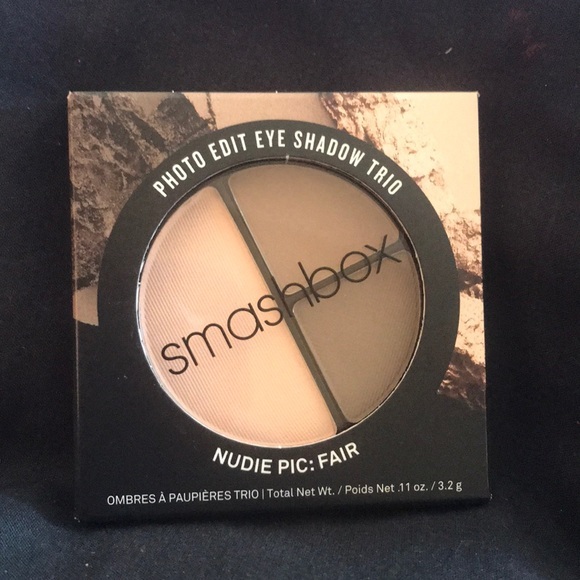 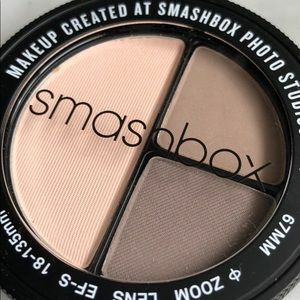 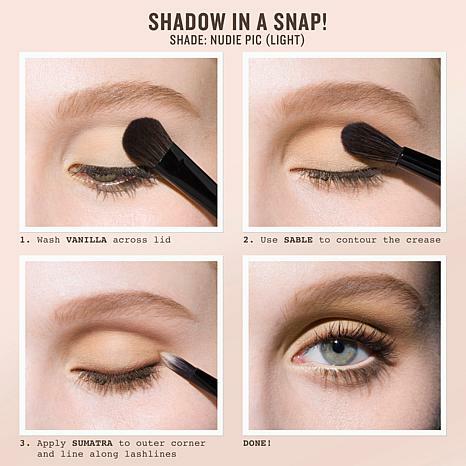 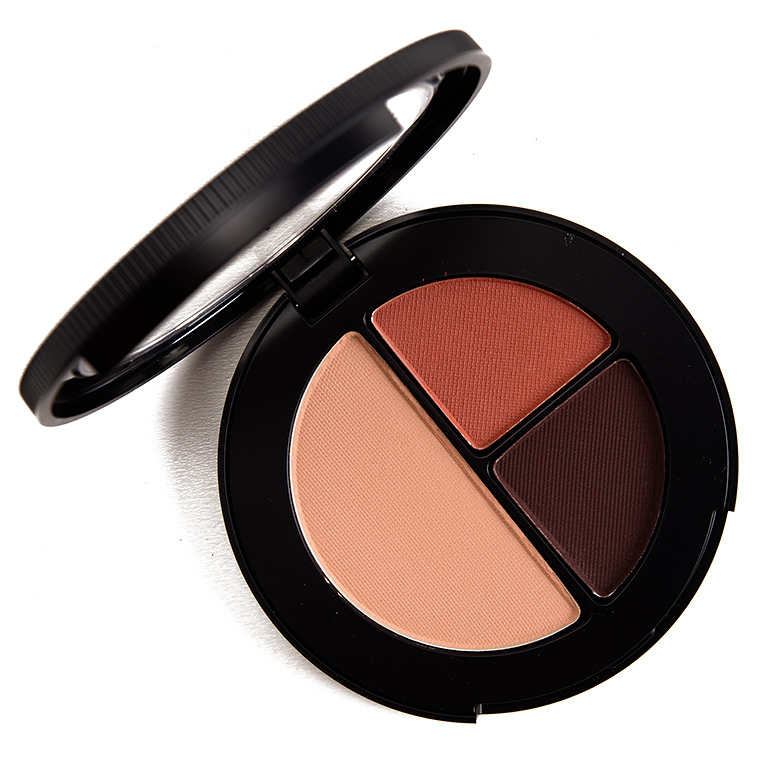 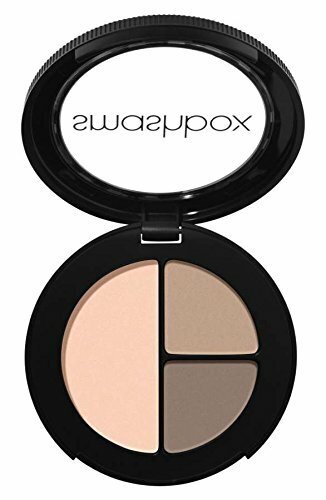 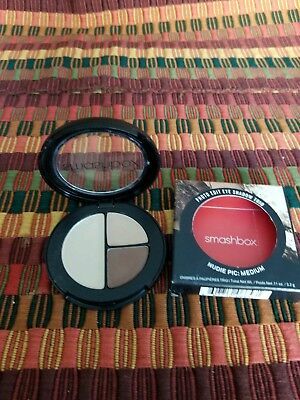 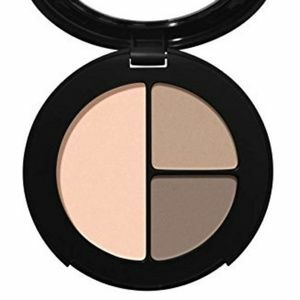 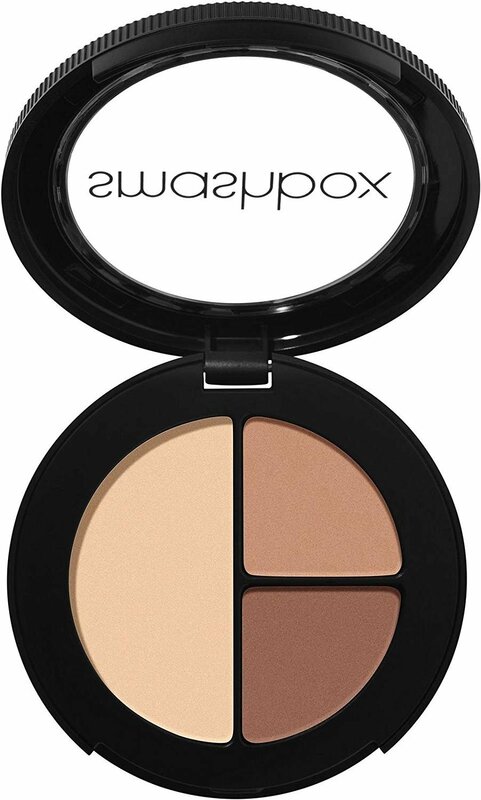 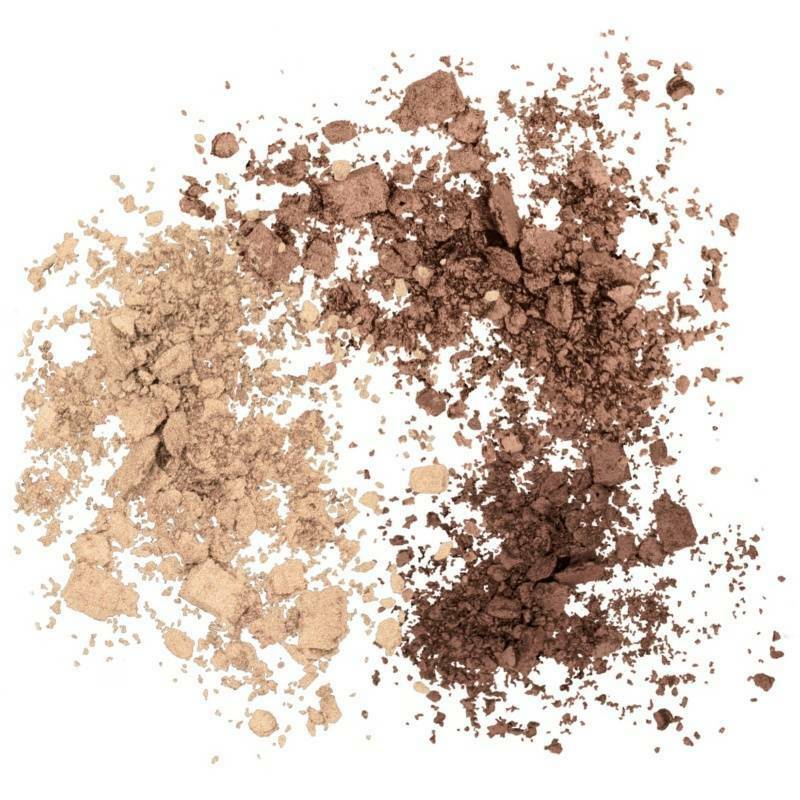 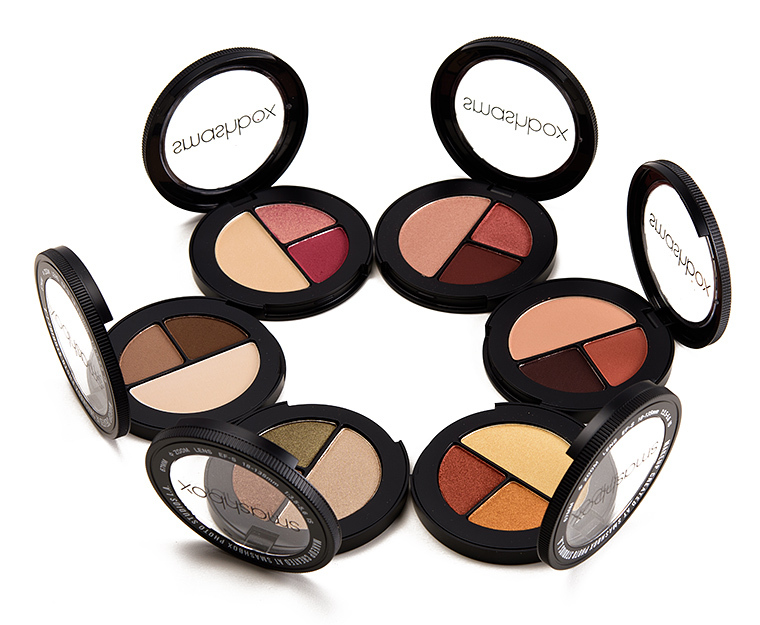 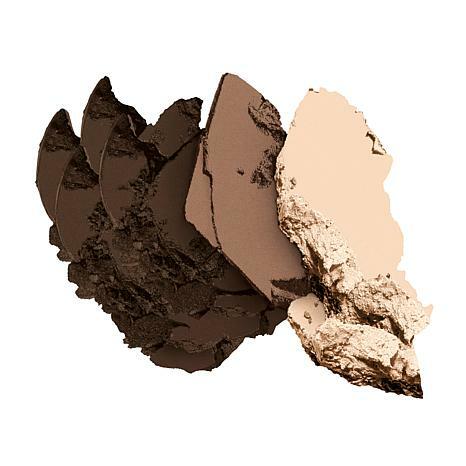 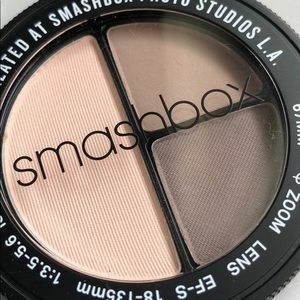 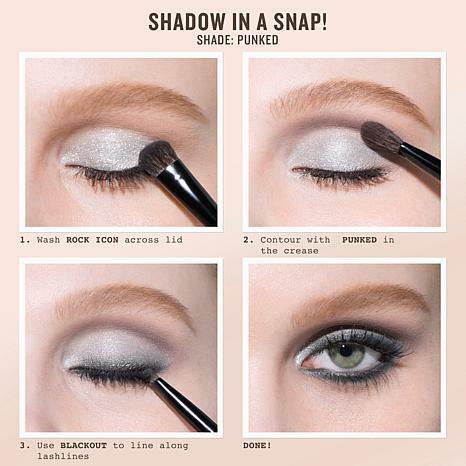 Smashbox has unbeatable eyeshadow formulas in a range of colors!